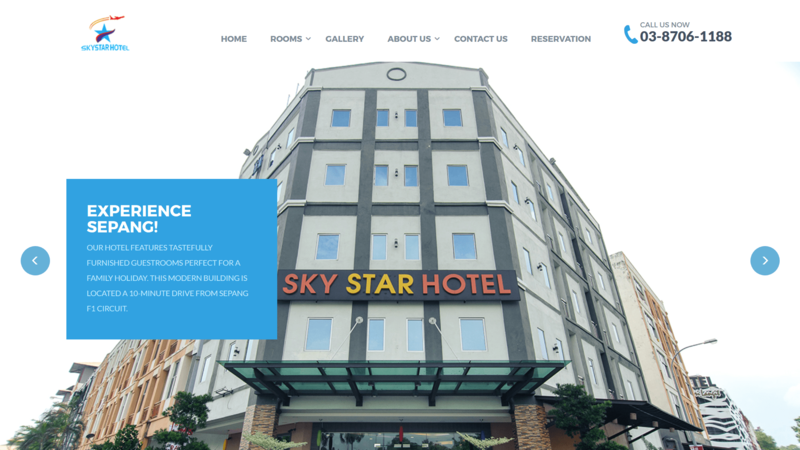 Cooled with air conditioning, all the rooms at Sky Star Hotel Sepang KLIA come equipped with ironing facilities and a private bathroom. Tea/coffee making facilities and free toiletries are provided. A 24-hour front desk can assist with luggage storage space and free parking facilities are available for guests who drive. Last minute essentials can be purchased at the on-site mini market. For convenience, airport shuttle services can be arranged at a surcharge.